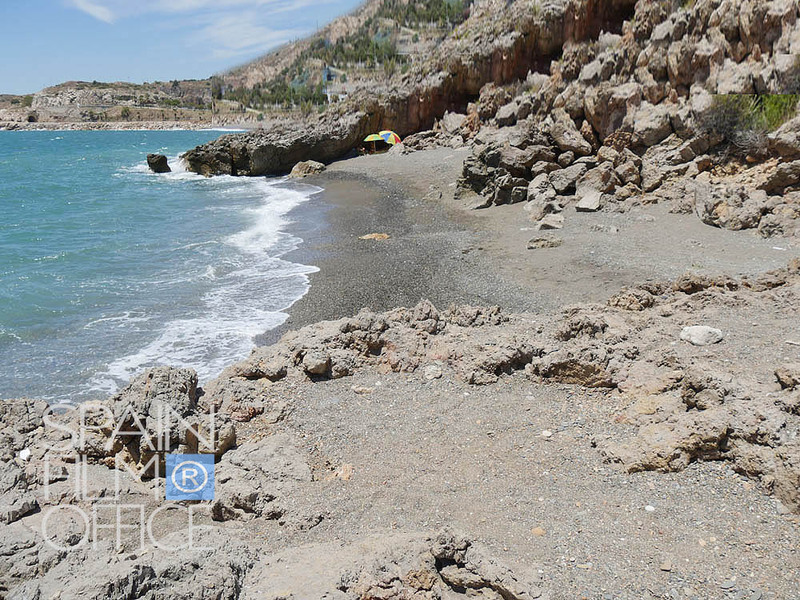 The Spider Beach is a neighborhood in the most easterly population centre within the municipal boundaries of Malaga. It is a typical fishermen’s neighbourhood located right on the shoreline. Fishing is still being carried out, which is why it is common to see fishing boats and tackle on its beach. The stretch of coastline between Totalán Stream and the beginning of the Rincón de la Victoria seaside promenade (measuring around 600 m) has recently been designated as a dog-friendly beach, allowing bathers to enjoy it with their pets. The Spaider Beach neighbourhood houses one of Andalusia’s most important archaeological sites and contains numerous caves and shelters which have been inhabited for 300,000 years. The area’s outstanding geographic location, along with a benign climate and wealth of marine and terrestrial resources have favoured human settlement from prehistoric times to the present. This complex, which will be called the Malaga Prehistoric Park, is open to the public and guided tours can be arranged.